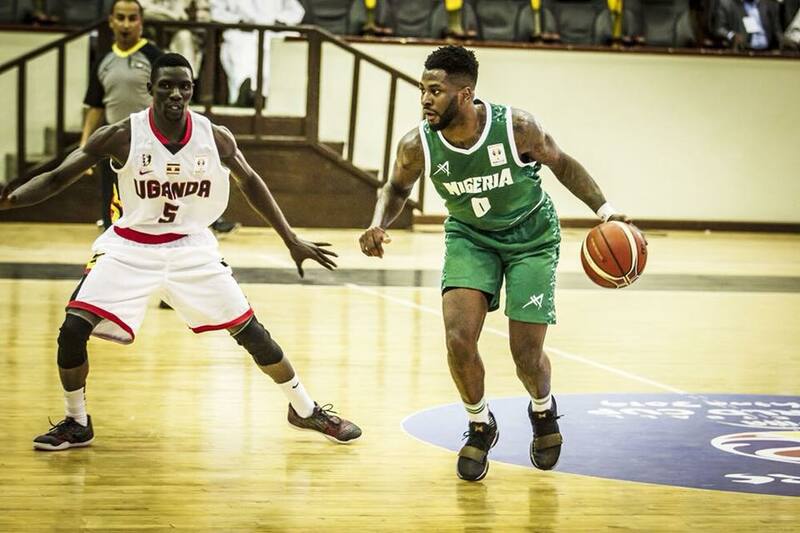 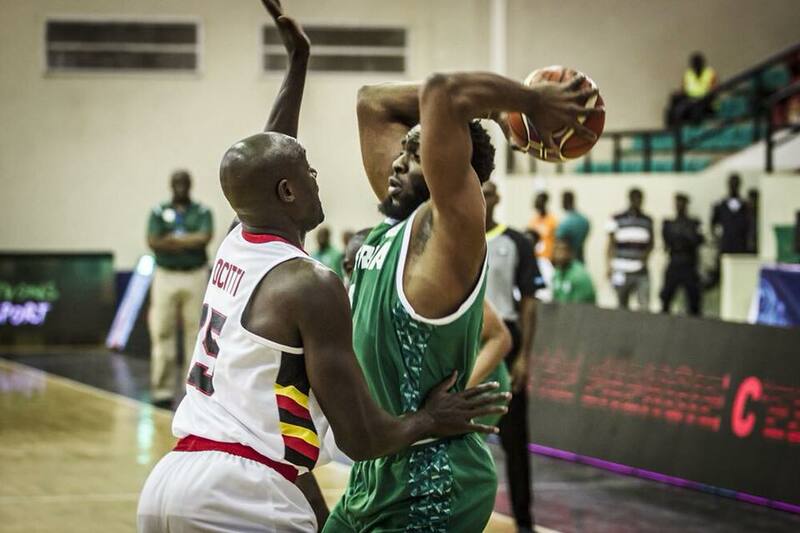 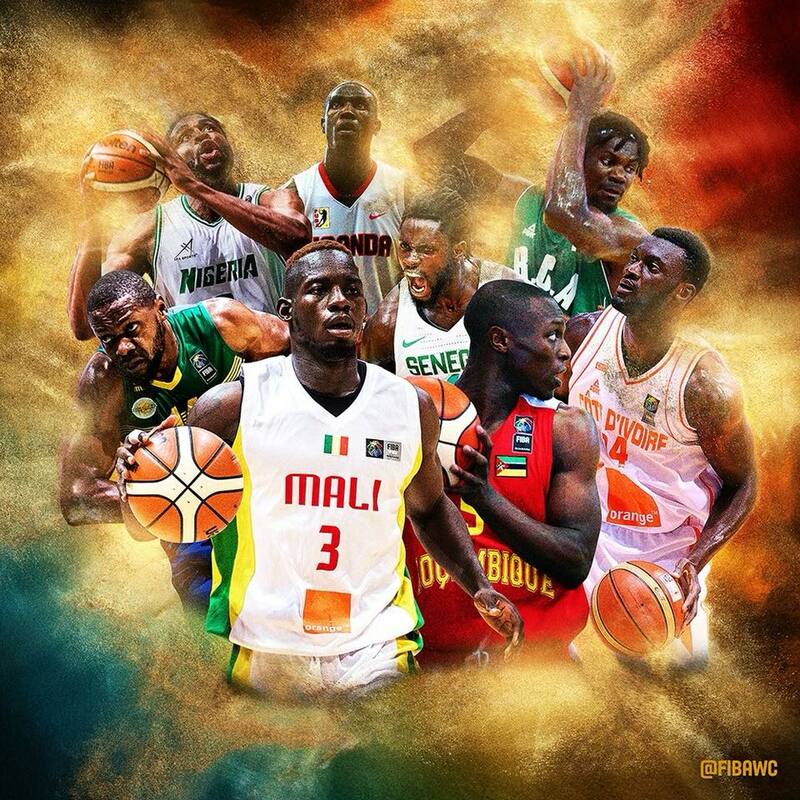 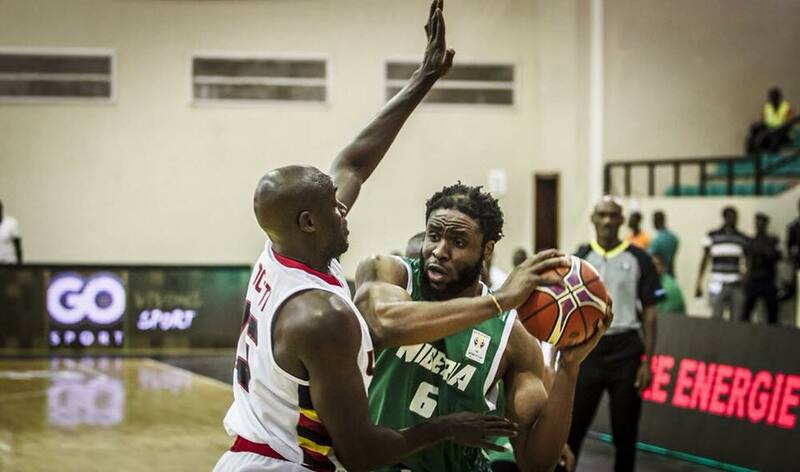 The National Basketball Team (SilverBacks) Qualifed for the 1st and 2nd Round World Cup Qualifiers during AfroBasketball that was held in Senegal, 2017. 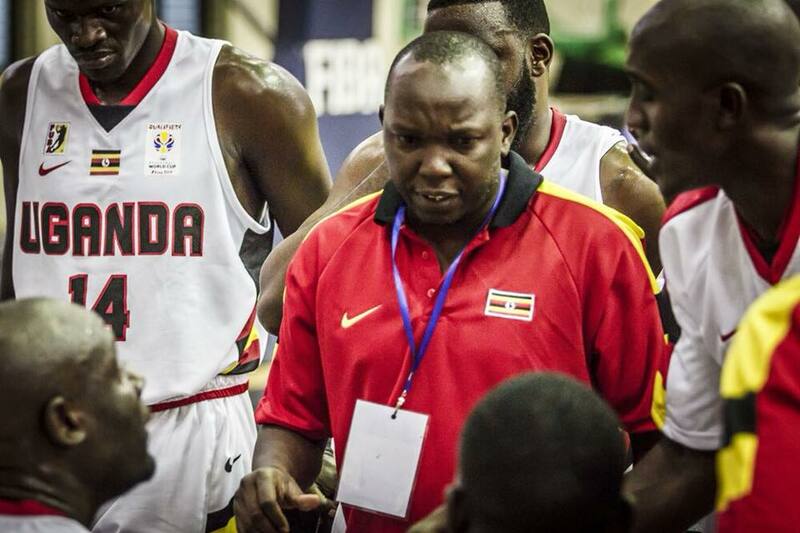 Uganda in Group B with countries like Mail,Nigeria and Rwanda. 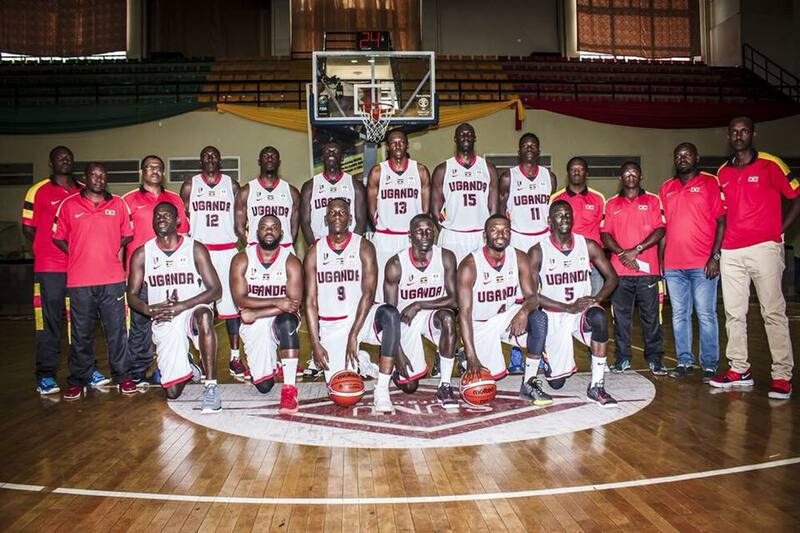 Ikong Joseph, Ocitti Stanely, Okello James, Jimmy Enabu, Robison Opongo, Mark Opio, Syrus Kiviri, Josh Johnson, Brandon and Mugerwa.